Celina Powell exposes our uncle Snoop Dogg in cheating scandel! Man Man MAn! What up guys its JFIPS, and our favorite uncle Snoop Dogg has gotten caught up in a cheating scandal with “The Black Widow” Celina Powell! Now guys remember this is the same girl who said she was pregnant with rapper offsets baby, which she later came out and said wasn’t true. This time she has receipts videoes and messages from Snoop and Flight information. What are your thoughts guys? 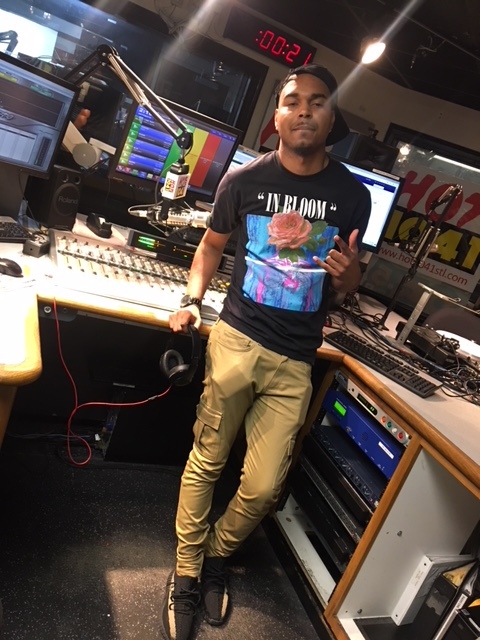 Hit me up on all social media @JFIPS and make sure you’re following our station on everything @HOT1041STL.